New Radio and Performing Arts, Inc. (NRPA) invites you to propose a hybrid net art project for Turbulence.org – Augment it Yourself (AiY). Projects must use both the World Wide Web and a physical site :: Deadline: July 1, 2014 :: Commission Amount: $6,000 :: Commission Date: July 2015. The behavior of all particles is contingent on the presence of a conscious observer. Our internal and external perceptions are inextricably connected. Reality is the perpetual enfolding/unfolding of autopoiesis (self-making), in relationship with others and our environment. 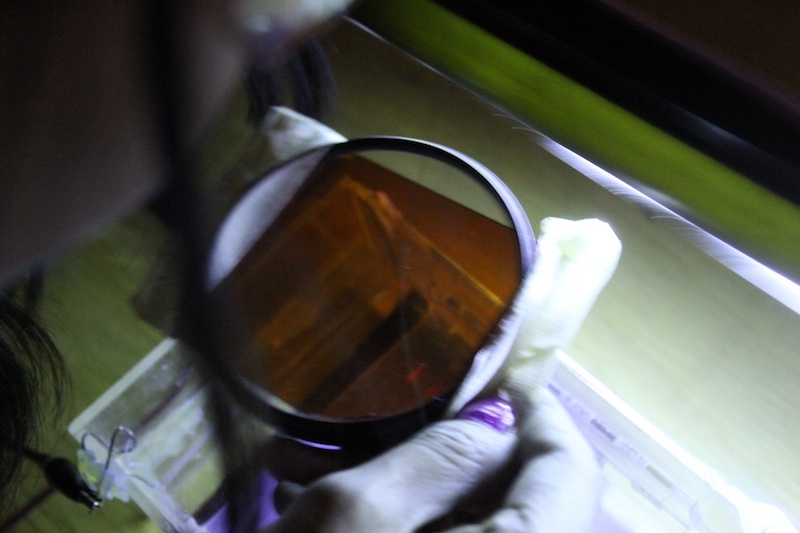 A group of activists, educators, technologists, and community organizers now known as Public Laboratory came together to organize the Gulf Oil Mapping project. 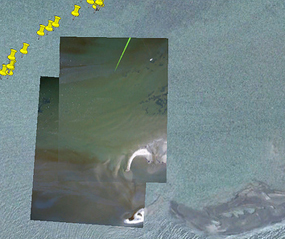 Since May 2010, we have been working with New Orleans-based Louisiana Bucket Brigade to get Gulf Coast residents out on boats and along beaches to produce high-resolution aerial imagery of the spill’s effects. 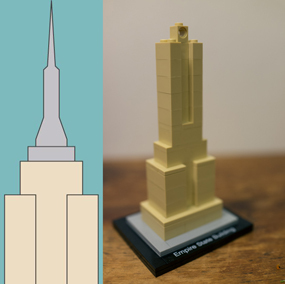 All the imagery from this project is being released into the public domain. 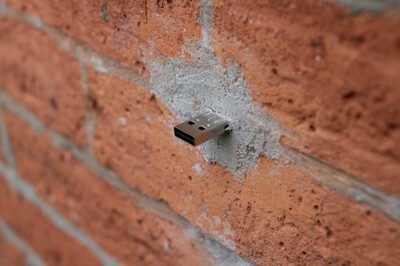 Dead Drops Master Class with Aram Bartholl :: June 29, 2011; 10:00 am – 4:00 pm :: V2_, Eendrachtsstraat 10, Rotterdam. 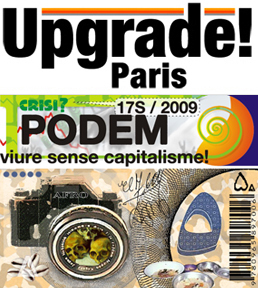 Monetary Utopias with Jaromil & Marco Sachy, Enric Duran, Christian Nold, Mansour Ciss Kanakassy, Baruch Gottlieb :: CONFERENCE: MCDate – le café numérique | Upgrade! 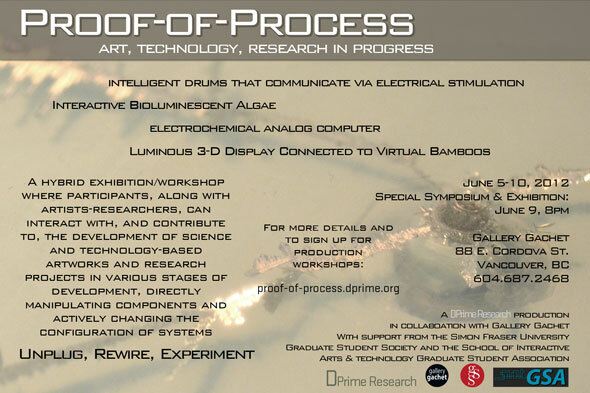 Paris with Mal au Pixel Festival; June 17, 2011; 7:00 pm :: Maison des Métallos, 94 Rue Jean-Pierre Timbaud, 75011 Paris + and on Digitalarti live stream. 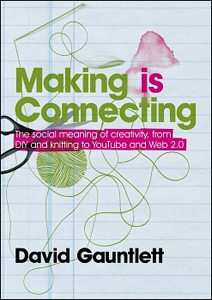 Making is Connecting: The Social Meaning of Creativity, from DIY and Knitting to YouTube and Web 2.0 by David Gauntlett (read Henry Jenkins’ interviews with him: Part 1, Part 2): In Making is Connecting, David Gauntlett argues that, through making things, people engage with the world and create connections with each other. Both online and offline, we see that people want to make their mark on the world, and to make connections. During the previous century, the production of culture became dominated by professional elite producers. But today, a vast array of people are making and sharing their own ideas, videos and other creative material online, as well as engaging in real–world crafts, art projects and hands–on experiences.